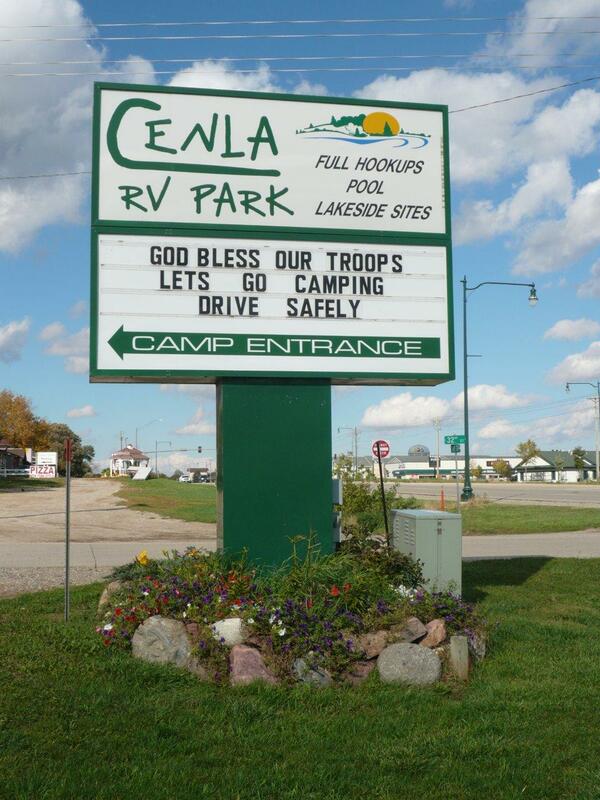 CenLa RV Park, overlooking scenic Center Lake, has been serving campers in the Iowa Great Lakes region for over 40 years. The campground offers 150 RV spaces, many with full hook-up, cable TV and free wifi at your site. There are even some 75′ pull-through spaces giving convenience for larger RVs. 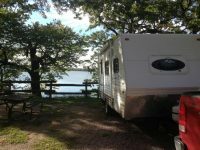 CenLa Campground is located in the heart of the Lakes Region 1 mile south of the West jct. of Highways 9 & 71. 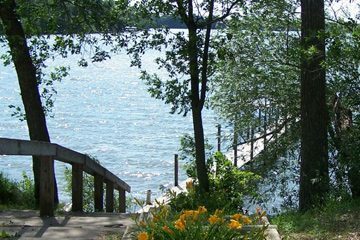 Our season runs from April 15 to October 15.